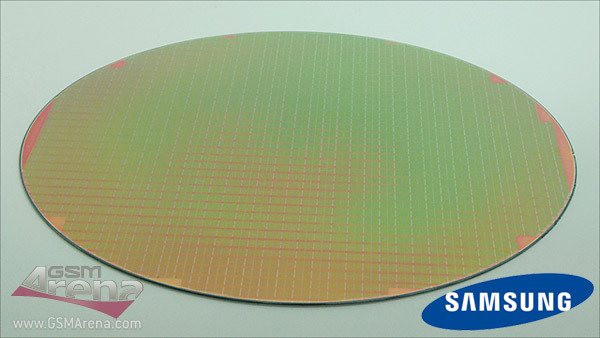 Samsung revealed today that the development of faster 1Gbit mobile DRAM (128MB) modules has started. The new modules with wide Input/Output interface use the 50 nm class process technology and to cut straight to the point – they should be blazingly fast! 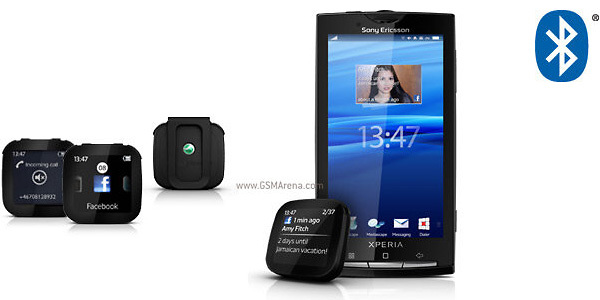 I doubt you are unfamiliar with the Sony Ericsson LiveView device. After all, we’ve detailedly covered it several times and it’d be a crime to not have read about it. 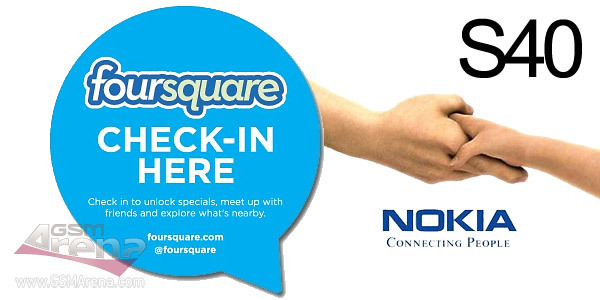 Congrats to all Nokia S40 owners, as Foursquare is finally released for their devices today. If you haven’t heard of Foursquare until now, it’s an unobtrusive way to share your location with friends and explore new and interesting places. 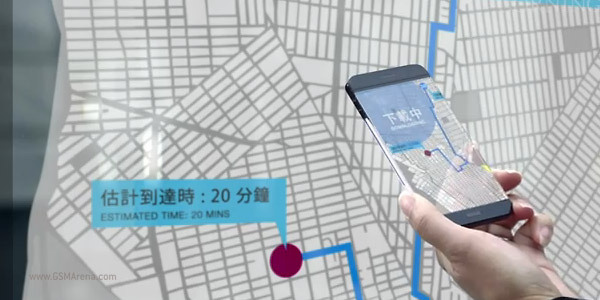 The company behind Gorilla Glass has posted a rather interesting video showing how our everyday lives could be improved if everything we interact with is covered with Gorilla Glass enhanced displays. 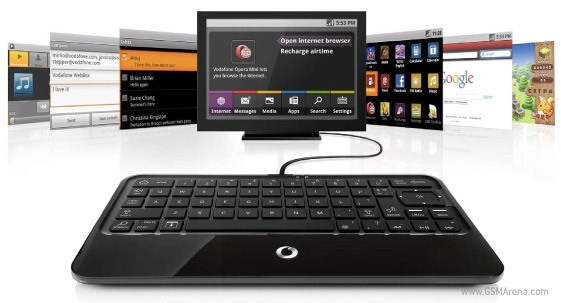 Vodafone launches the Webbox, a keyboard which enables Internet on your TV, via a GSM/EDGE mobile data connection. Unfortunately, 3G isn’t supported yet, but a 3G version will follow later on. 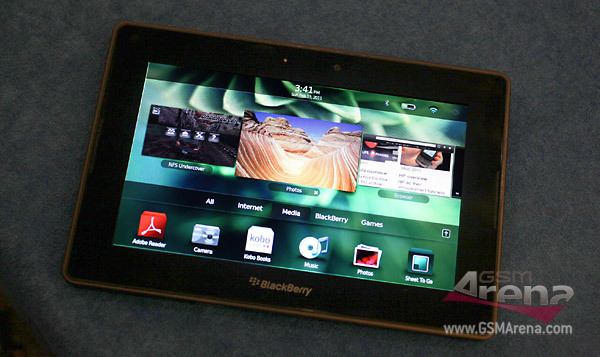 RIM’s PlayBook tablet is certainly taking its time to get to the market but in spite of all the rival Android tablets that are showing their faces lately, the PlayBook still looks as impressive as ever. You know that I’ve always been concerned about the health and well-being of you guys, the GSMArena Blog readers. 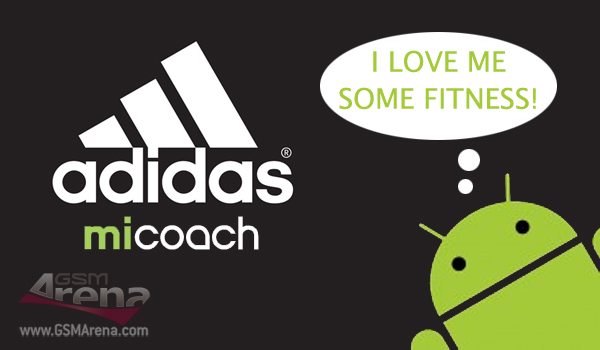 And I am about to prove it to you once again by letting you know about the new MiCoach app from Adidas. 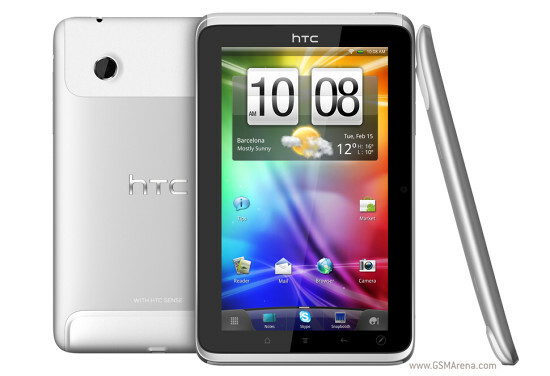 HTC just announced its first ever tablet – the 7-inch HTC Flyer, which could only mean one thing – began officially the tablet wars have! 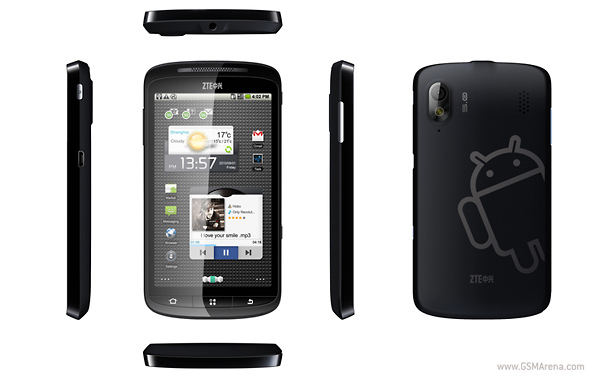 ZTE, the Chinese company which sold more devices worldwide than RIM for 2010, announced today at MWC two brand new Android running smartphones – the QWERTY sideways slider Amigo and the Skate. 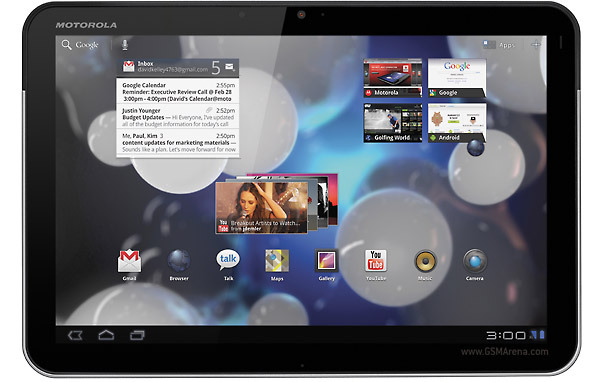 Great news, the Motorola XOOM tablet will make it for an European release after all. 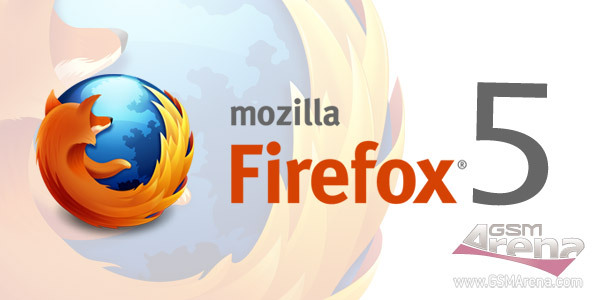 This was announced today at the Mobile World Conference in Barcelona. No one would seriously think that Qualcomm would be weeping in the corner after NVIDIA and Texas Instruments unveiled their quad-core CPUs to come our way in 2012. 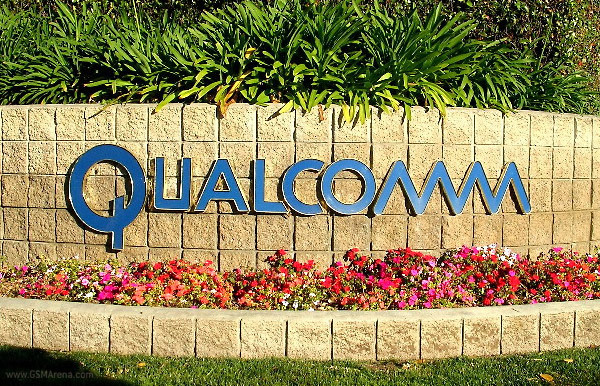 No sir, Qualcomm wants to play along and today announced a new series of quad-core mobile processors, planned for release in 2012. 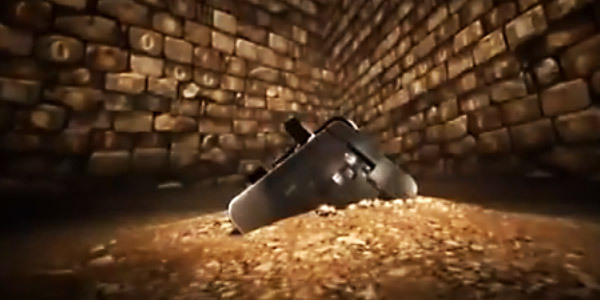 The first ever mobile device with a 3D screen is just two days away from its official revealing at the MWC 2011 and LG is trying to build up the expectation by airing another video ad for the Optimus 3D. 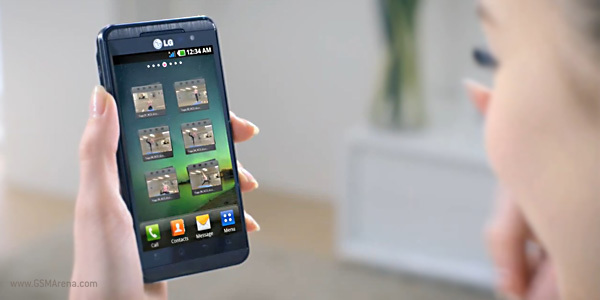 In it, LG points out how the Optimus 3D isn’t just great for watching 3D movies, but how it’s also good for watching 3D education materials to help you grasp new skills, as well. See the commercial in question right below. I thought we’d have to wait for Valentine’s Day to come in order to get the special update filled with love for Angry Birds. Luckily, I was wrong and here it is, now available in the app market near you.